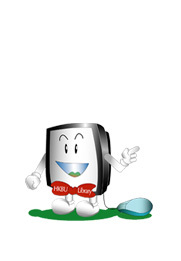 As part of its ongoing efforts to improve access to its growing collection of electronic resources, the Library has implemented a new e-journal access management system. 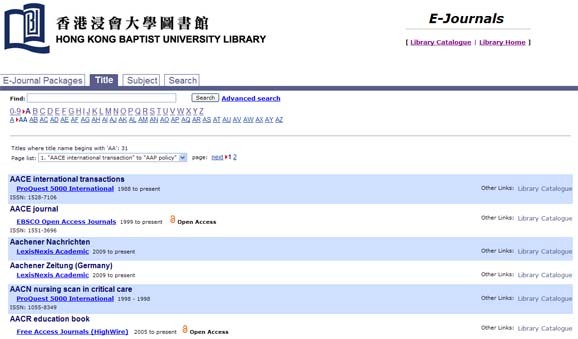 The system allows users to easily browse the Library’s e-journal collection and also search the collection by title and by subject. Furthermore, over 6800 open access journals are integrated into the new system, providing users with a convenient way to access this increasingly important source of scholarly knowledge.